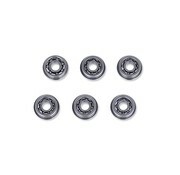 Complete set 8mm ball bearings gemaakt van stainless steel. 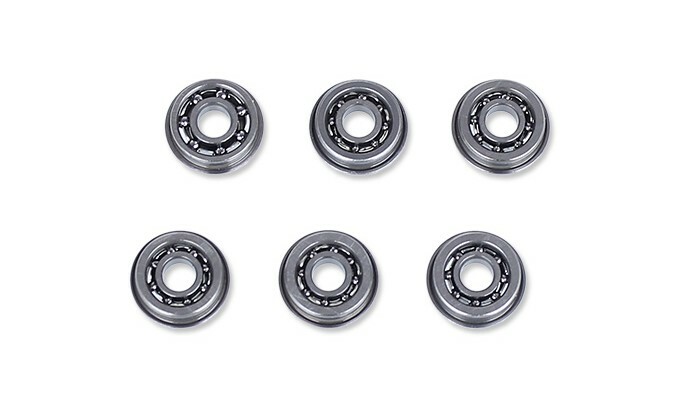 Complete set of high quality steel ball bearings with 8 mm diameter. 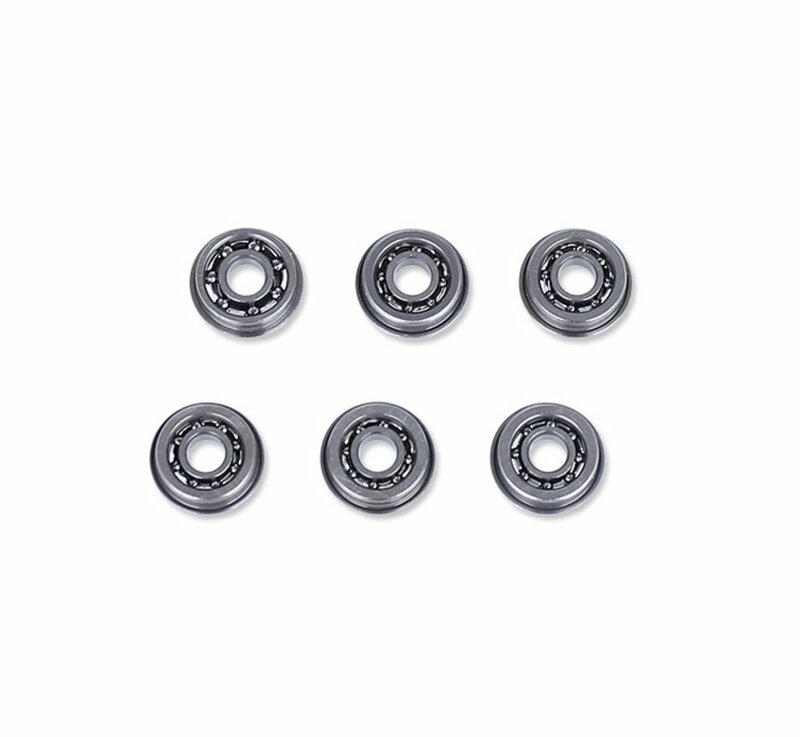 Ball bearings significantly reduces friction improving gearbox performance.